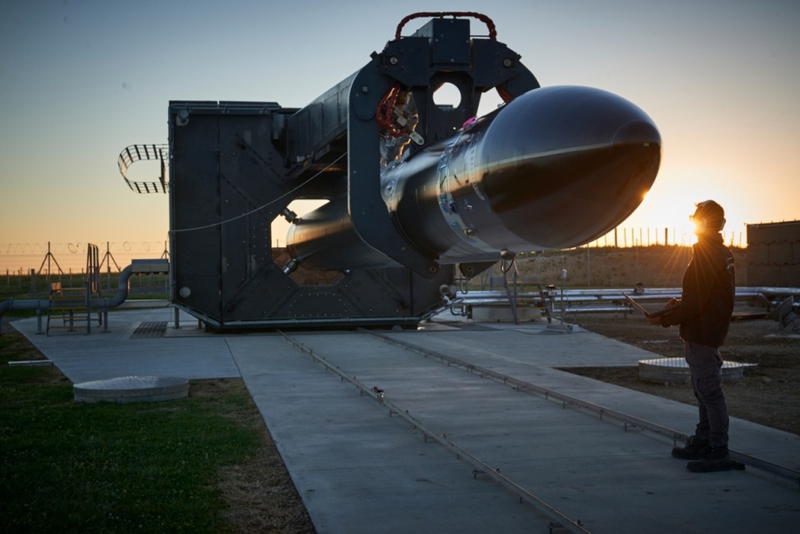 Rocket Lab, a California-based company, has chosen the Virginia Space and the MidAtlantic Regional Spaceport as its first launch facility in the United States. Virginia’s claim to be one of the nation’s major “gateways to space” was reinforced with the announcement that Rocket Lab will build a launch complex at the MARS spaceport and support facilities in Wallops Research Park. First launch could be as early as the summer of 2019.